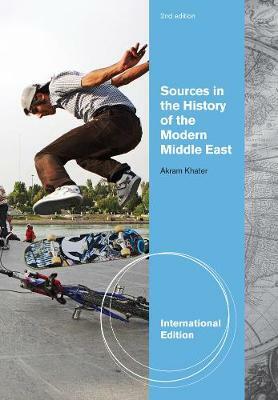 This unique primary source reader provides first-hand accounts of the events described in Middle Eastern history survey texts. The text is organized into ten chapters featuring chapter introductions and headnotes. The primary source documents cover the late 18th century through the beginning of the 21st, exploring political, social, economic, and cultural history and infusing the volume with the voices of real people.